Published by A.H. & A.W. Reed, NZ, in 1966, it was the second such publication, the first being a similar dictionary of Maori words (1962). They both followed original publications of cloth bound, regular sized editions. This is the first edition of the Lilliput version. A quick online search yielded that there is one copy of it in each of the National Library of Australia, the State Library of NSW, the State Library of Western Australia, and the Library of the University of Queensland. As well, there is one available for sale with Abe Books, and several of the Maori edition with various booksellers around the world. It has soft vinyl covers, plain end papers, and beautifully detailed illustrations. 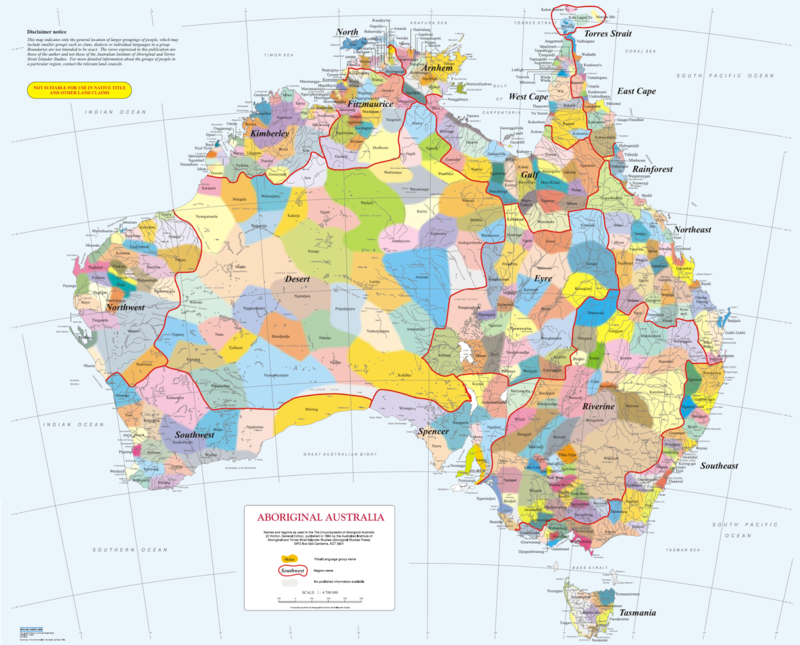 It's arranged as most foreign language dictionaries are with both English/Aboriginal and Aboriginal/English sections. It also makes a point of acknowledging, in the foreword, that it is a tiny sampling of Australian Indigenous vocabulary. 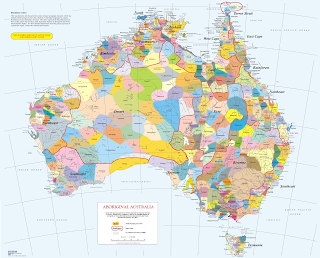 There were some 250 country groups of Indigenous Australians, prior to white settlement in the late 18th century. They all had their own languages and cultural practices, with proximity and/or distance playing an enormous role in how disparate they could be. The other reason my cousin felt I'd like to have it, apart from my book junkie tendencies, is that it was a gift from my brother and I to her father, our uncle, for his birthday in 1967, and has an inscription written in my mother's beautiful script. We were three and a half and two and a half at the time, and I'm sure, knowing my mother, that there'd have been a sense of the fitness about two tiny children giving such a tiny book as his birthday gift. He was also a bit of a book junkie - it runs in the family, so I had no hope at all, really. Many of the books I've acquired from this declutter carry my mother's inscriptions, because she was THAT sister and aunt, who gave books, much as I have been. There's even one with an inscription from me, a gift for my uncle!